After making Mr. Polka Dot Pillow for my nephew and cleaning up my sewing room from the mess, my sewing machine has been pretty well neglected. The past week or more has been consumed by my other "to-do" list. The one with items that I'll get to but rarely do because I push them off for more fun things like quilting or sewing. Unfortunately, I reached the point on several items where I just didn't have a choice to push them off anymore, so I surrendered. 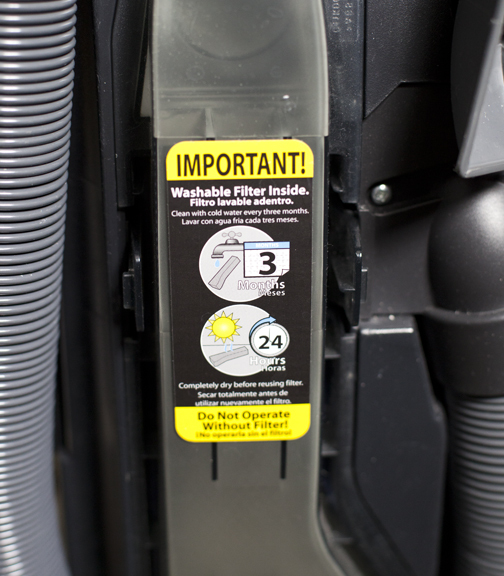 Clean vacuum filter every 3 months. Oops! The vacuum cleaner kept turning off on me. Before I took the time to have it looked at, I figured I read the manual. Yeah, that booklet that comes with every appliance you buy that usually gets tossed in a drawer. I know how to operate a vacuum. Why do I need to read it? Turns out the vacuum cleaner needs to be cleaned beyond just emptying the canister, duh! I had no idea the vacuum could be dissected into so many parts. Parts that need to be cleaned. I would have known that if I...um...read the manual. So I spent the time to properly clean that sucker and replaced any filters. Wowza!! Once I started it up again, that vacuum was like new! I forgot how much I loved it when I bought it. And that was all it took to jump start my cleaning spree for the next couple days. My all-or-nothing personality was in full force after that. I tore apart and cleaned the dust buster. I cleaned the oven. 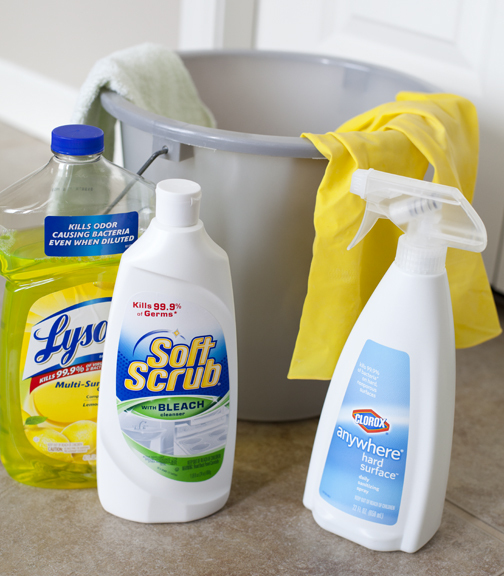 I cleaned floors, sinks, nooks and crannies I haven't paid much attention to in my normal cleaning routine. 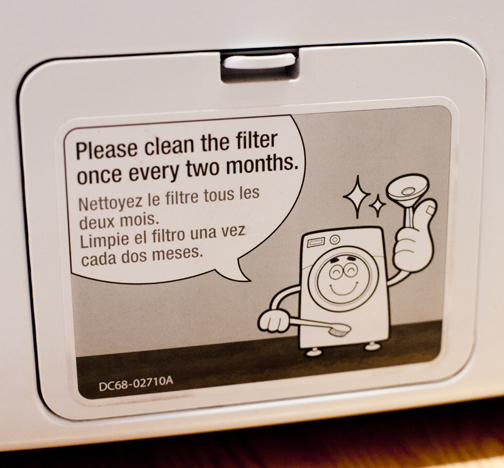 How often do you clean your washing machine filter? Goodness, I like a clean and tidy house, but I was feeling foolish that I neglected some of these tasks for so long. I didn't even notice this little guy on the front of my washer until my husband pointed it out. Back to the "Must-Do" list, my car could no longer go without an oil change, tires rotated and a cleaning, so there went two hours of my life waiting for that to be done. My son's soccer jersey wasn't clean so that sparked me to wash every single item in the house. Moderation or a schedule might do me some good. A day spent there washing, folding and putting away. Then, in the middle of a design project, the warning from my computer that I have been ignoring reared its ugly head. Go away. I have work to do and I don't want to spend hours purging and backing up files. But, that is what I had to do. A good day spent without a computer and continuously checking on the oh-so-slow status bar from transferring files. However, I am glad that I finally took the time to back things up. I would feel horrible if I ever lost any of my precious family photos. And, now that I feel like I can take a break from cleaning, I've come down with a cold and very sore throat and my overall motivation is gone. Watching TV and relaxing became the priority. Reality TV overload. 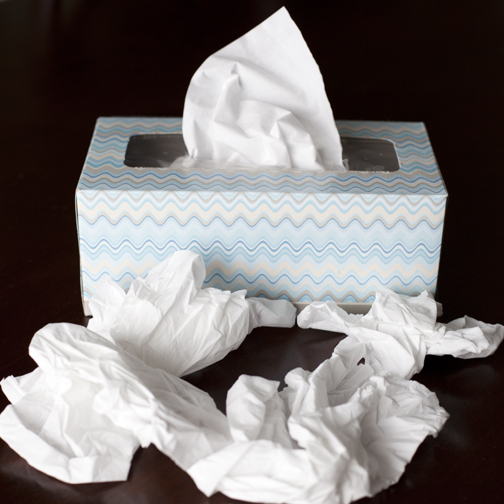 I hope for the sake of my husband, I get better soon because I am the WORST sick person. I will again surrender as hard as it may be. When I'm feeling better, I'm sure my go-go-go, do-do-do personality will yield some pretty fun projects. People often forget that they have to clean their computer just as they would their homes. It's a hassle but it needs to be done. I love that this post is about cleaning..